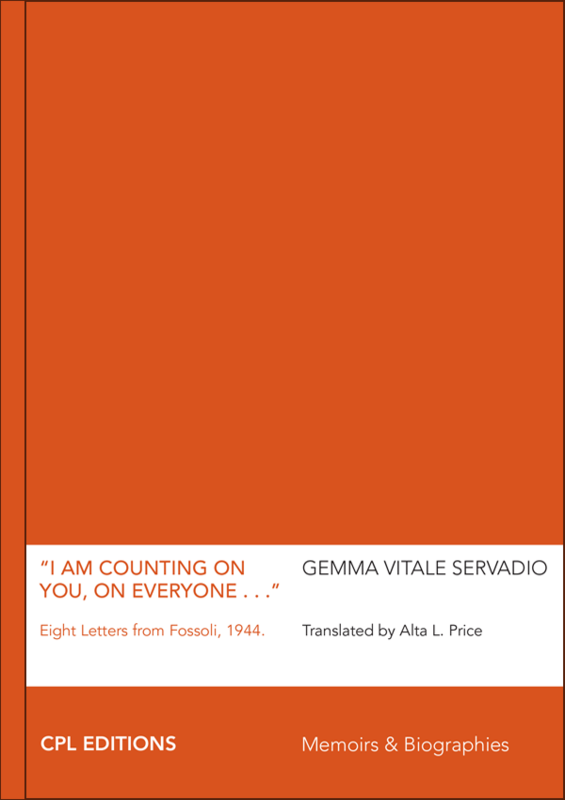 “I Am Counting on You, on Everyone” juxtaposes the letters written by Gemma Vitale Servadio before she was killed in Auschwitz with present-day images of the internment camp in Fossoli where she was temporarily detained with her mother in 1944. Now submerged by vegetation, the camp of Fossoli was the main collection point for Jews deported from all over Italy — a brief stopover before they were loaded onto convoys headed towards the death camps in Eastern Europe. Historian Carlo Spartaco Capogreco, preeminent researcher on the deportations from Fascist Italy to Nazi Germany, puts Gemma’s story in context and reflects on Italy’s unwillingness to fully come to terms with its complicity in the Holocaust. “I Am Counting on You, on Everyone” is part of the CPL minidocs, a series of web documentaries introducing CPL Editions books and produced by Awen Films. This minidoc was made possible by the generous the support of Bruce and Francesca Slovin.